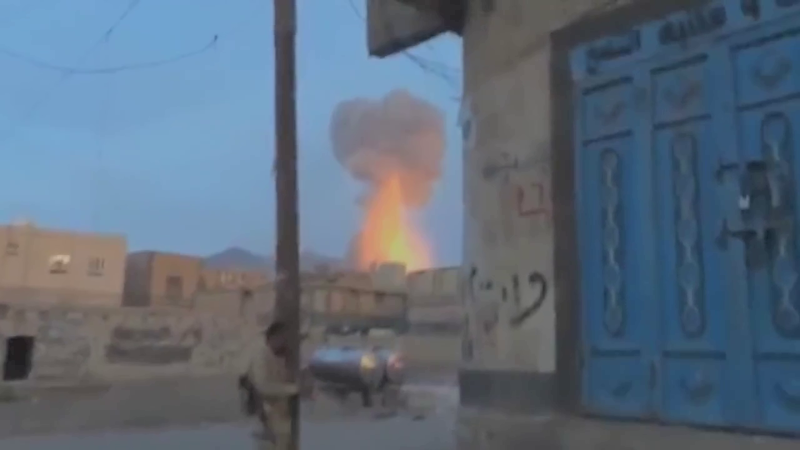 Saudi Warplanes Massacre 140 in Attack on Yemen Funeral. 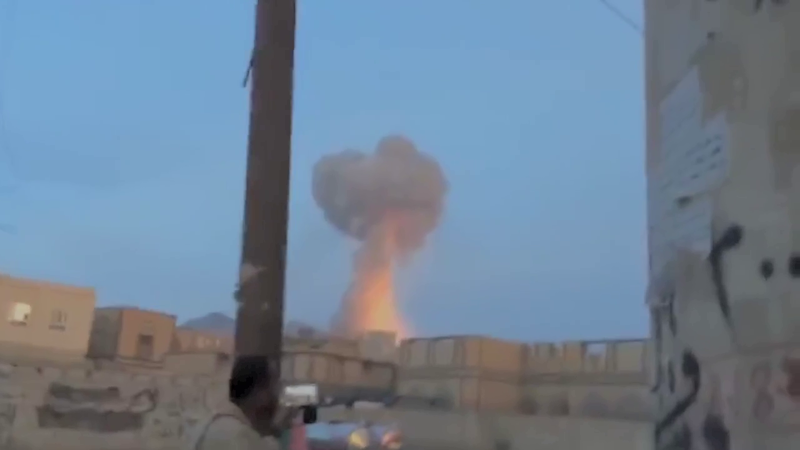 The charred remains of the Sana’a community hall where more than 140 people were slaughtered by Gulf coalition aircraft on October the 8th, 2016. 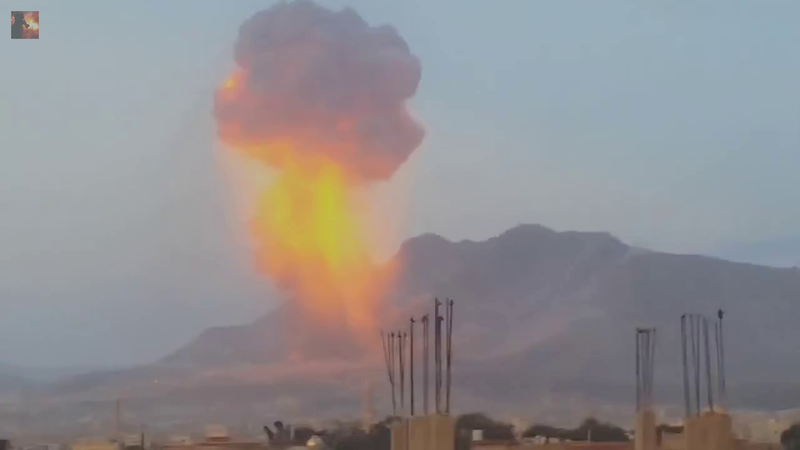 In one of the worst atrocities of the 21st century, the Saudi led coalition have exceeded their own grisly record of mass murder, the 130 they slaughtered when they attacked a wedding last year with an even bloodier atrocity, murdering 140 civilians and wounding a further five hundred in a series of airstrikes against a community hall conducting a funeral in the Yemeni capital Sa’ana yesterday. 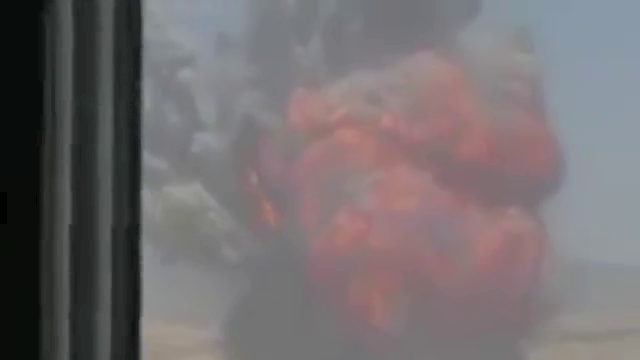 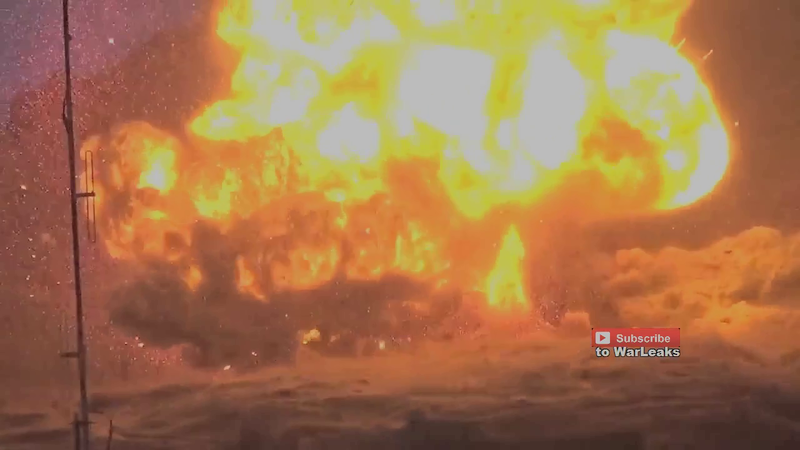 The site was attacked by at least two bombs dropped from aircraft, the second attack was filmed from nearby and the sound of approaching jets can be heard prior to the blast. 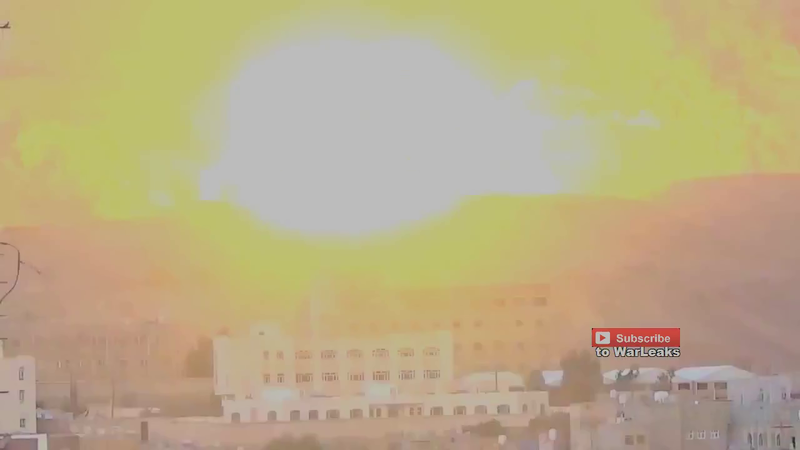 The Gulf coalition are the only party operating aircraft over Yemen so there can be no doubt as to what has happened here, nor the identity of the criminal party nor the monumental, mind bending hypocrisy of the United States who are preparing to go to war with Russia and Syria due to their supposed outrage over the civilian casualties as the Syrian Army attempt to liberate the eastern part of the city of Aleppo from the sectarian death squads sent by the US and her allies to destroy the state. 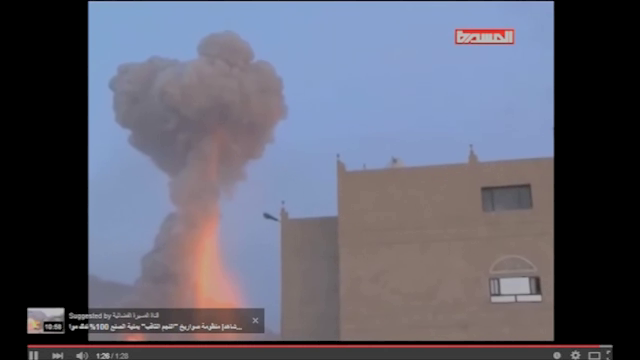 Meanwhile the people of Yemen, the poorest nation of the Arab speaking world suffer widespread malnutrition. 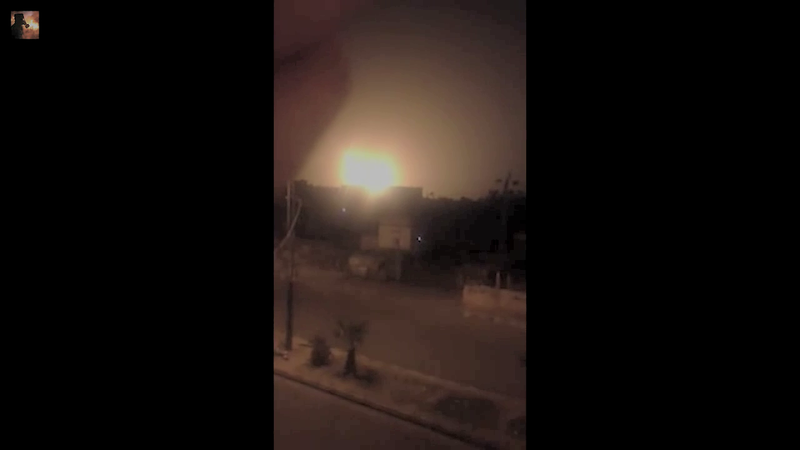 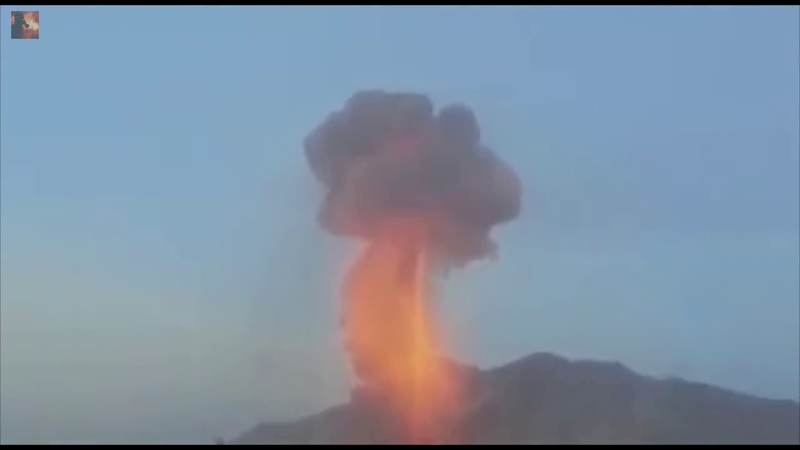 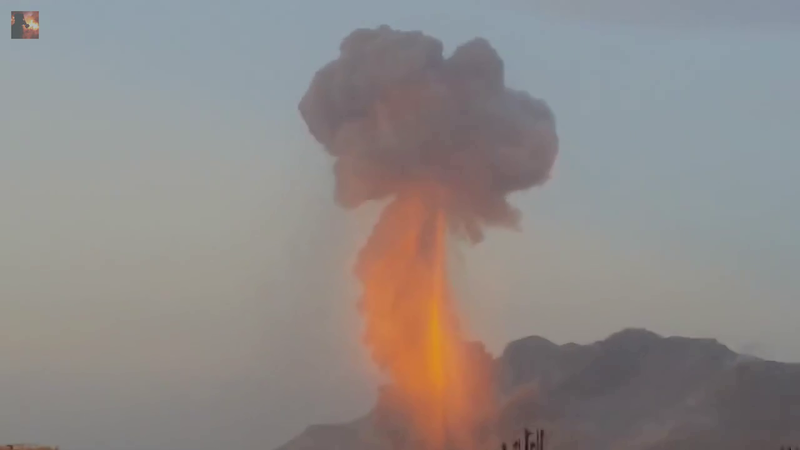 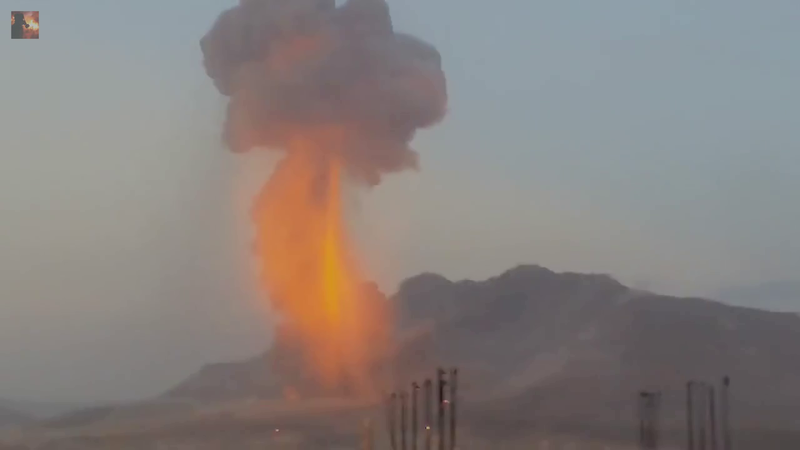 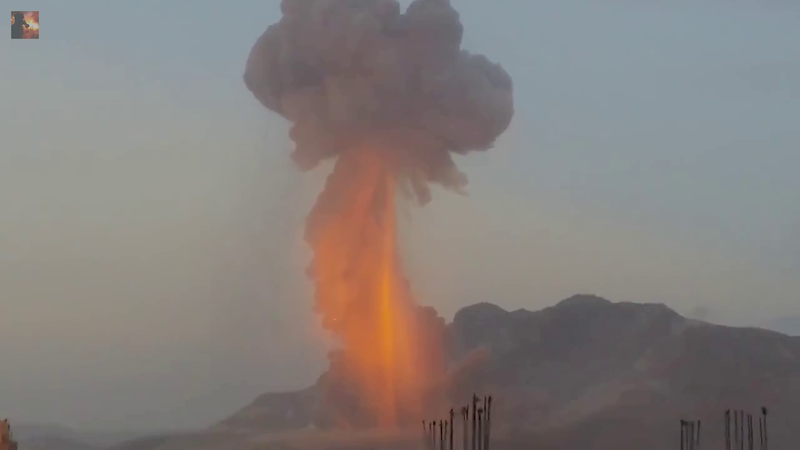 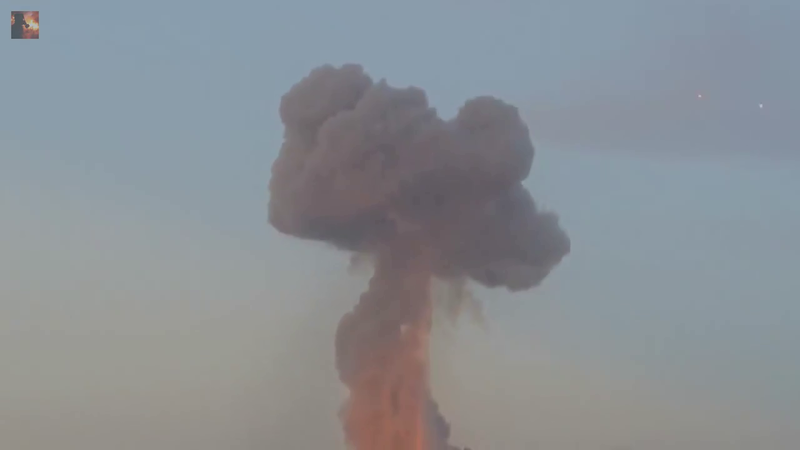 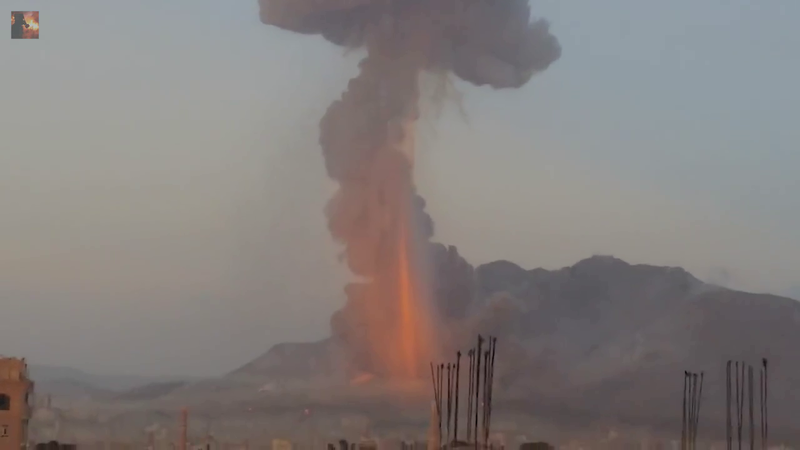 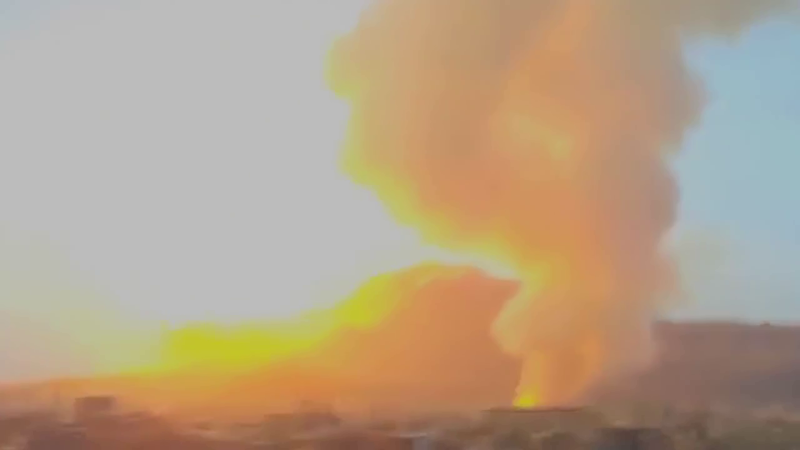 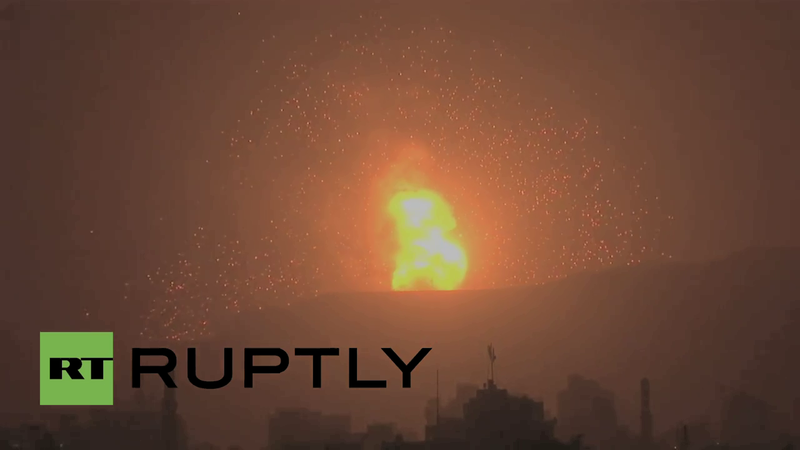 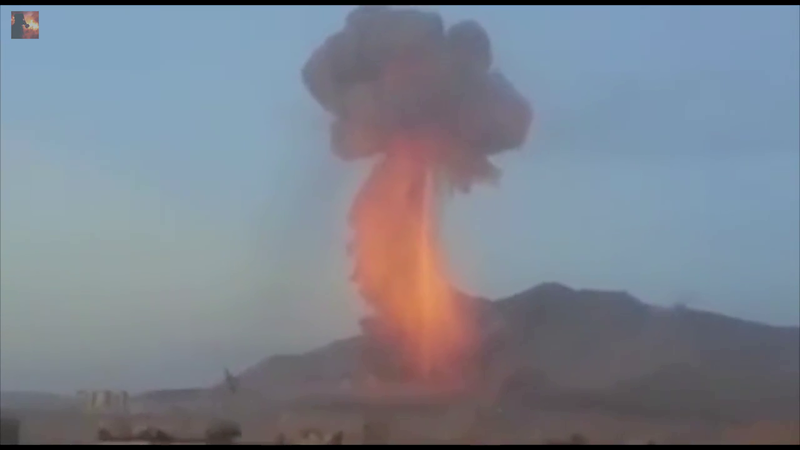 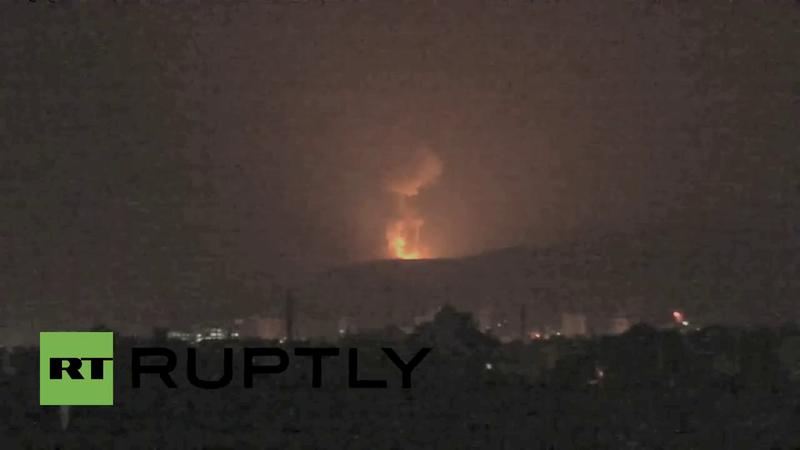 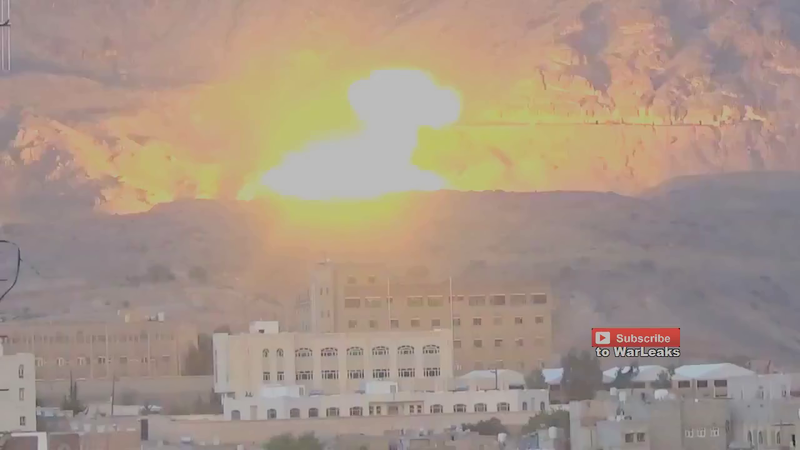 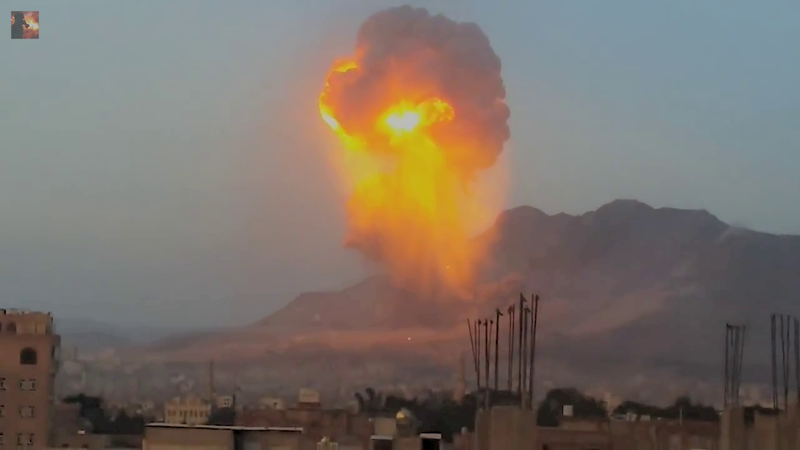 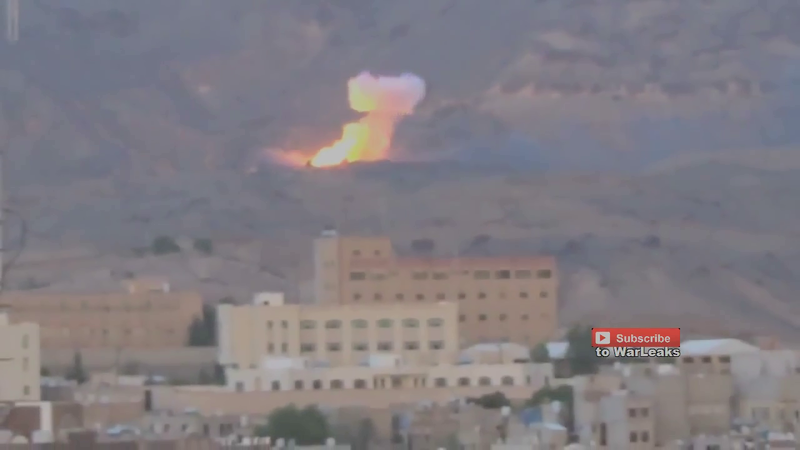 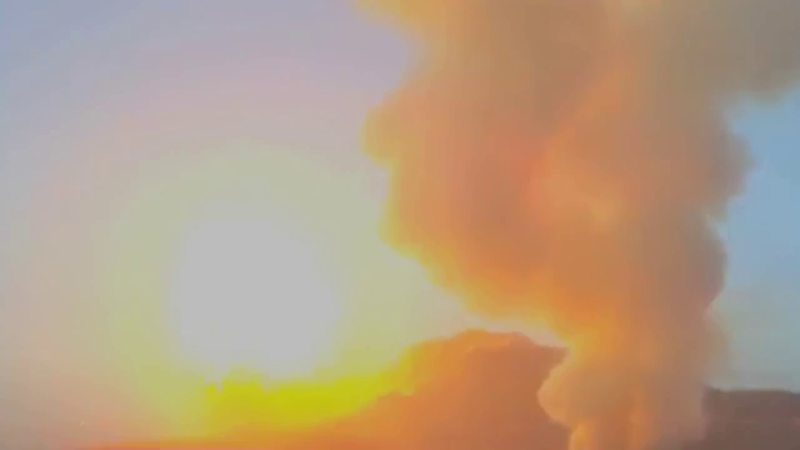 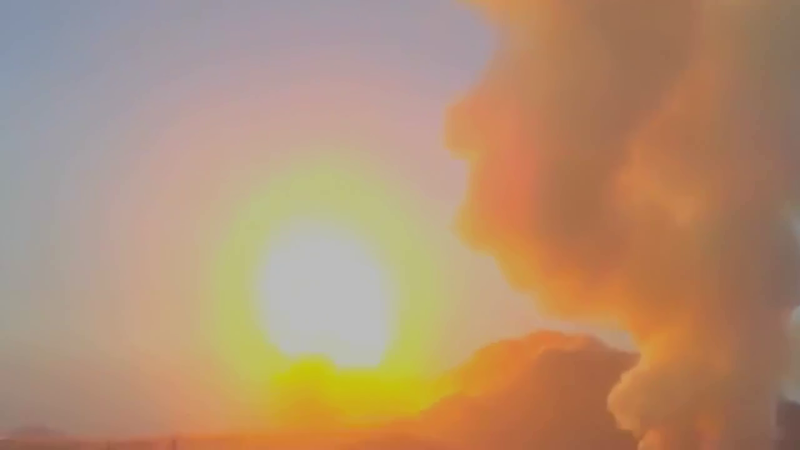 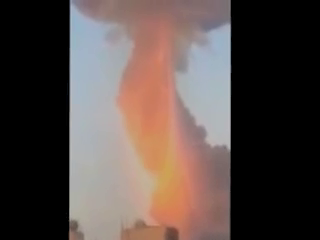 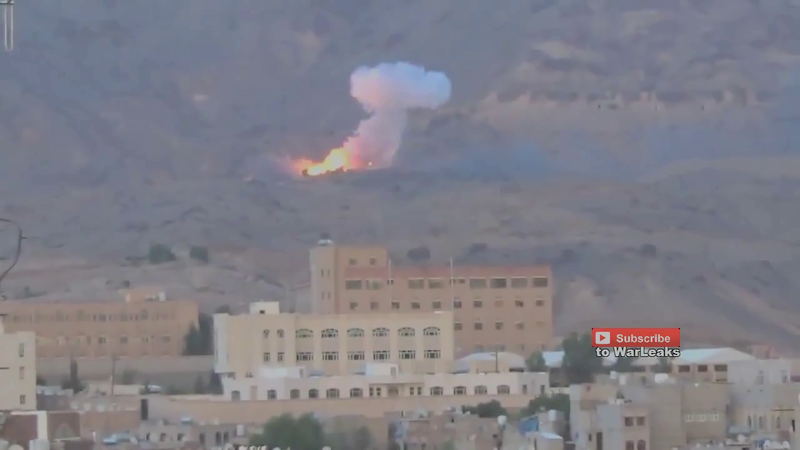 One of the many small scale nuclear attacks on Yemen over the past 18 months. 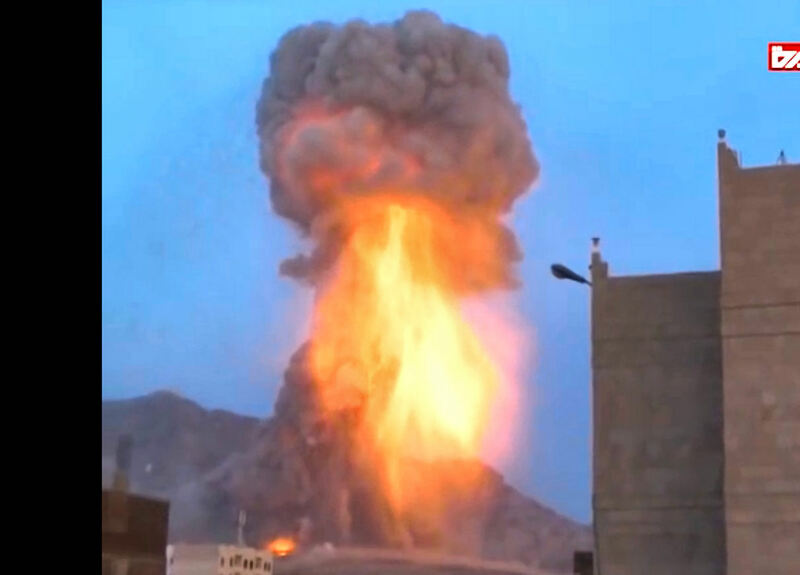 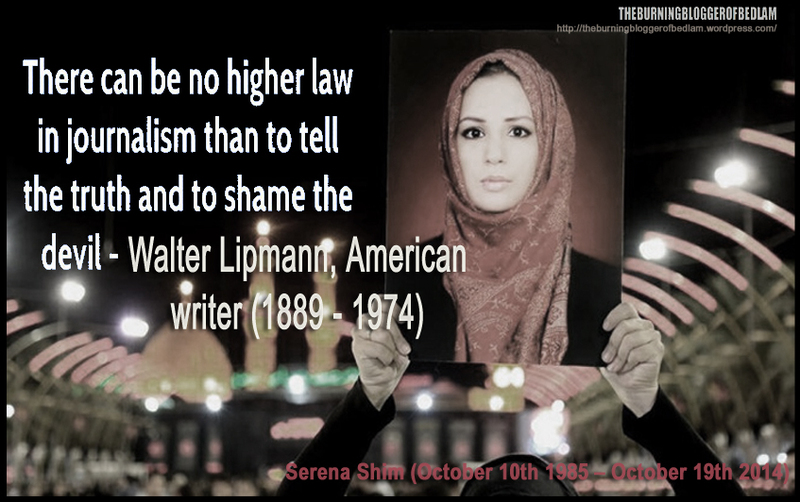 All in all it has been one great big humanitarian festival thrown for the people of Yemen by the Saudis and their Western backers and in one stroke this operation shows that ALL WESTERN CLAIMS TO HUMANITARIAN CONCERN ANYWHERE ON THE PLANET ARE COMPLETE AND UTTER NONSENSE. 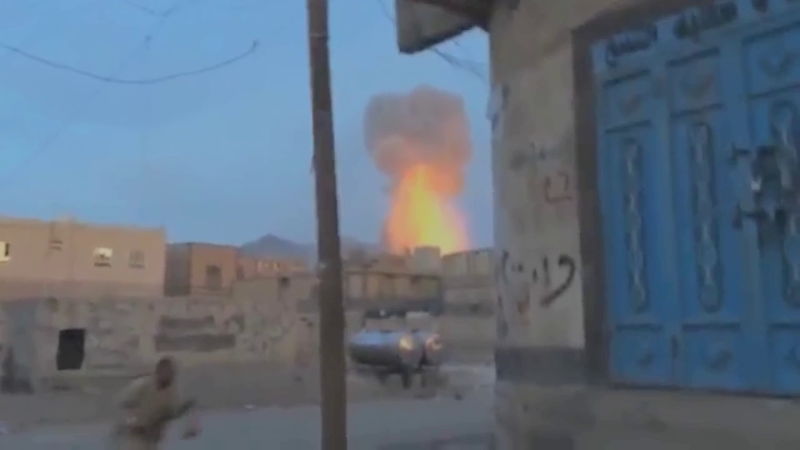 The charred remains of a human being on the ground at the Sana’a community hall where more than 140 people were slaughtered by Gulf coalition aircraft on October the 8th, 2016.